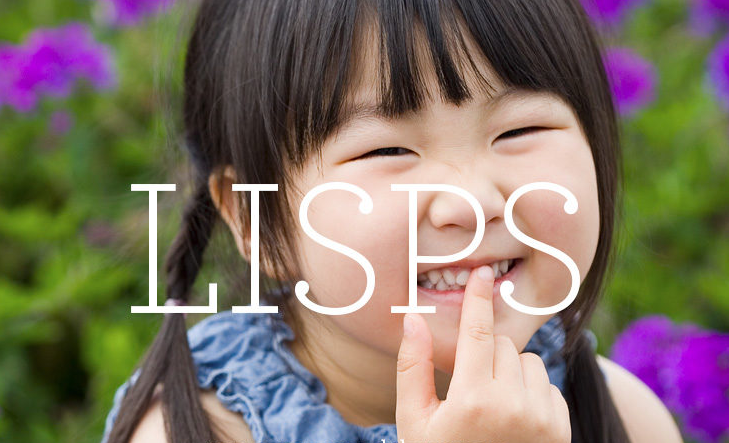 Does your child have a lisp? Children typically develop lisps around the age of 2 as they begin to master the different sounds needed for speech. Many outgrow their lisps by the age of 6, but some need help from a Speech and Language Therapist. If your child has trouble pronouncing “s” and “z” sounds, he or she may have a lisp. Lisping often starts around the age of 2, when children typically begin to ramp up in language acquisition and use, trying their best to copy the sounds of speech they hear around them. Interdental lisp or frontal lisp — the tongue pushes forward through the teeth, creating a “th” sound instead of an “s” or “z” sound. This is the most common type of lisp. Dentalized lisp — the tongue makes contact with the back of the teeth when trying to produce the “s” and “z” sounds. Palatal lisp — the tongue contacts the soft palate when trying to produce the “s” and “z” sounds. Lateral lisp — air travels out of either side of the tongue, producing slushy “s” and “z” sounds. The first two types — interdental lisps and dentalized lisps — occur naturally in young children. If your child is under the age of 6 and has one of these two, simply be patient. Your child will likely outgrow it as he masters producing “s” and “z” sounds. If he reaches age 6 and the lisp has not disappeared, consult a speech therapist. Palatal and lateral lisps do not occur naturally during speech development. At any age, as soon as you recognise that your child has either of these types of lisp, see a speech therapist. Early intervention is key to preventing any type of lisp from becoming set in a child’s speech patterns. Does your child have a lisp? Chances are, it will sort it self out as he grows and learns to produce the “s” and “z” sounds correctly. If not, the BFDC can help. Contact our Speech, Language and Literacy department if have any concerns about your child’s speech.